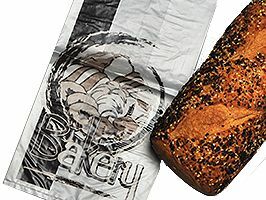 Developing and establishing your brand is easier when you can use personalized bread, bagel & bakery bags. In the days before television and internet advertising, the best way to get your brand well known and recognized was to put the logo or name on everything. 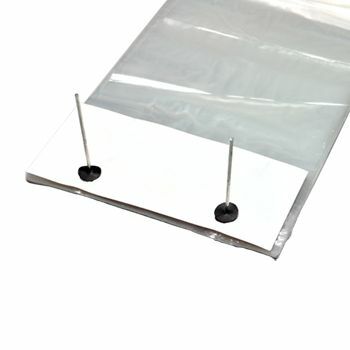 Your source for Bread, Bagel & Bakery Bags and Food Service Poly Bags.